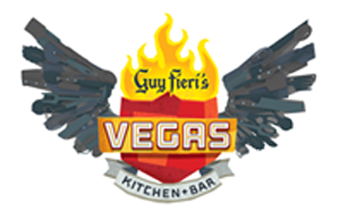 Guy Fieri’s Vegas Kitchen & Bar is now open at the Quad Resort & Casino Las Vegas. 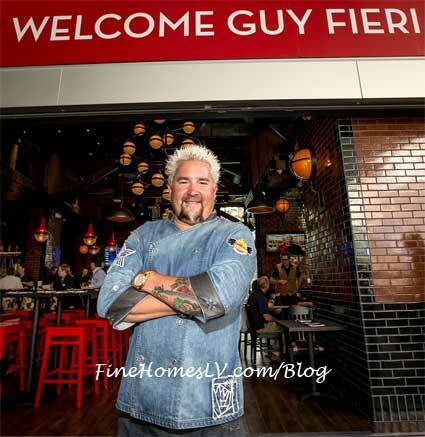 The restaurant opened its doors to foodie fans and customers for the first time on Thursday, April 17, with celebrity chef Fieri at the helm welcoming guests to his new digs. 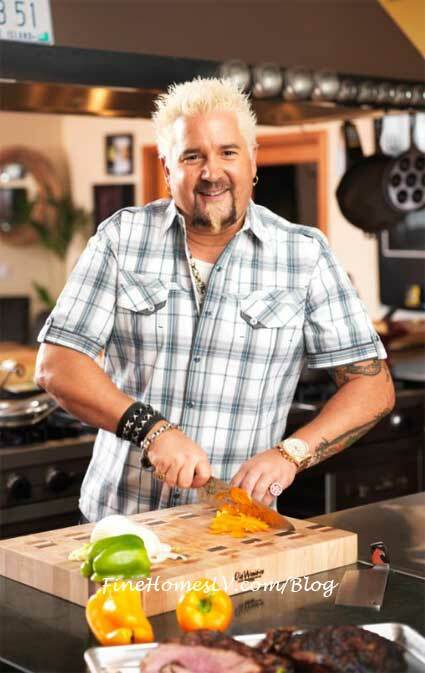 Chef, Author, Restaurateur and TV host Guy Fieri expects to open his first Las Vegas restaurant at the entrance of The Quad Resort & Casino in late 2013. 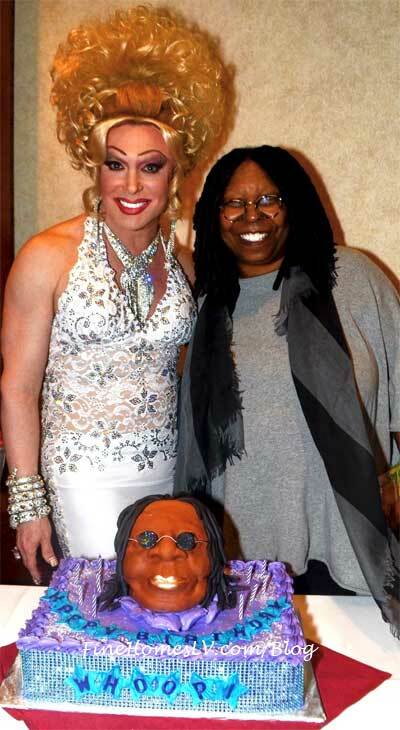 Located in the heart of the famous Las Vegas Strip, the 7,000 sq. 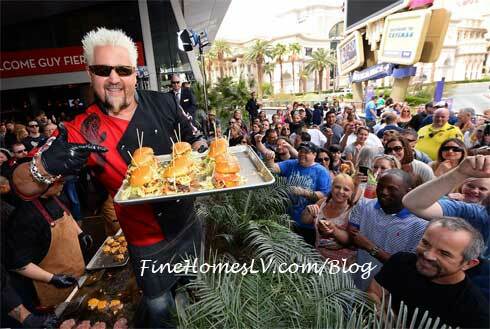 foot restaurant will be a new restaurant concept from Fieri developed as part of The LINQ, Caesars Entertainment’s $500 million dining, retail and entertainment development next to The Quad.